Carlton Smith Music is about people. Our mission it to prepare artists and musicians for the new music business. We do this by developing our clients to meet the needs of the new music industry, creating value in them to spur investment by prospective suitors of their music. That’s why we work with our clients to bring their dreams to reality, focusing on where they want to be rather than where they are, creating strategic plans to achieve their goals. Our clients get the help they need moving from a do it yourself approach to a we’ll do it together approach. Carlton Smith music instantly provides what every artist and musician need, a team. We blend the best of creative and analytical thinking moving the industry forward with the goal of becoming the nations emerging leader in music business. What we do is innovative and will fundamentally change the way music business is approached. Carlton Smith Music is a company with heart, honesty and transparency with a commitment to being the best music consulting agency for artists, musicians and all people who work with us. Everyone needs a start. Whether you’re newly starting your professional career or a career professional looking for a change, the Carlton Smith Music Mentorship Program (CSMMP) offers applicants an opportunity to gain the experience needed to further their vocations. The CSMMP is a 12-month virtual internship with a commitment of 10 hours a week, offering candidates real world experience in the music industry. You have amazing talent in organization, communication, and attention to details; your burning desire in in public relations defines you as a go getter; you have a deep interest in and passion for the music industry. The Public Relations Coordinator is a key position in our company, working with a small, energetic team dedicated to moving the careers of music professionals forward. You’ll be communicating regularly with our team virtually via Skype and telephone, working with them to ensure all public relations campaigns are executed successfully. You’ll also have consistent communications with other members of our team. We will depend on you to uphold high people, organization and multitasking skills. ·Serve as a member of the Carlton Smith Music team and contribute to initiatives, PR campaigns, and events, as needed. 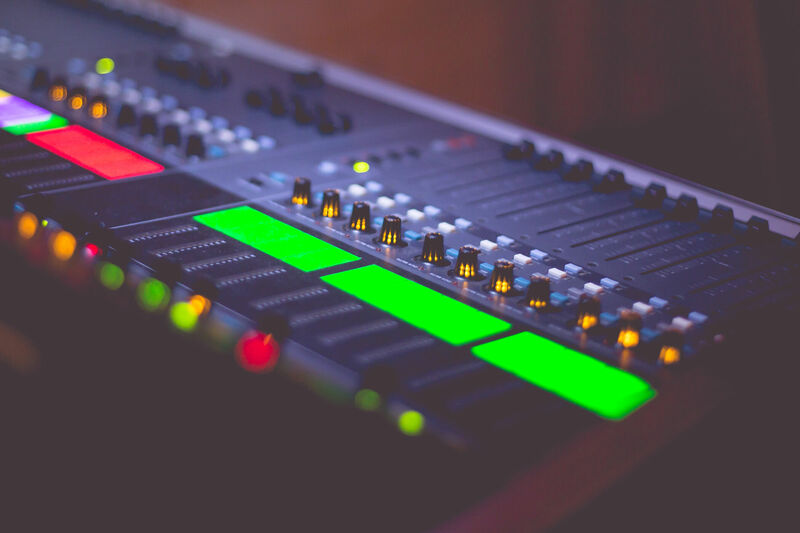 ·Draft and execute strategic external communications for Carlton Smith Music to ensure a strong connection between public and the business. Work or School experience in music marketing, publicity and/or radio promotion. We welcome applications from people who will contribute to the diversity of our company.